Home » Past Programmes » STRIKE! To mark the anniversary of the infamous 1913 Dublin Lockout, the NSF, as part of the Cork Film Festival, presents STRIKE! Curated by artist Anthony Haughey, STRIKE! will explore a wide range of filmic responses to industrial unrest and workers resistance movements internationally. Main features on the big screen are Sergei Eisenstein’s, The Strike (1925) on Thursday 14th and Allan Sekula’s The Forgotten Space (2010) on Friday 15th. Tickets will be available on the door and from the Cork Film Festival box office. The Strike (1925) Thursday 14/11/13 7.30p.m. A worker commits suicide following an accusation that he stole a micrometer. Directed by the strike committee, The dead man’s co-workers go on strike to demand more pay and better working conditions. To provoke the workers, the management employs local hooligans to destabilise the workers’ solidarity. The owners disregard the demands of the workers and the workers begin to endure the hardships of life without any work and little food. The film climaxes with the owners sending in military troops to exterminate the workers. 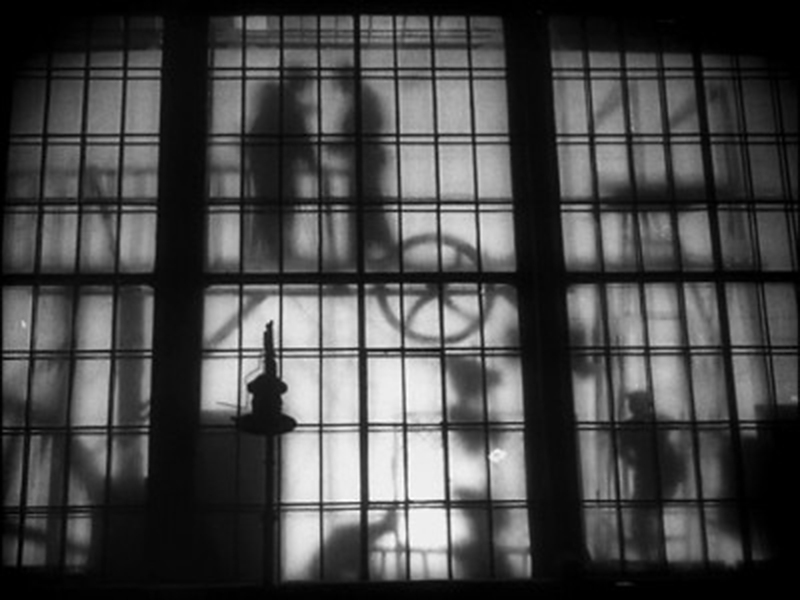 The Strike is Eisenstein’s first full-length feature. Eisenstein believed strongly in dialectical materialism and the potential of his films to encourage transformative action. By foregrounding the collective action of the workers he rejects individualism and the tendency for Hollywood to focus on the individual hero to restore the natural order of things in the midst of chaos. The film is a mix of poetic realism and expressionism. It was also Eisenstein’s first experiments with montage editing, leading to the ground-breaking film Battleship Potemkin which was made later the same year. The Forgotten Space (2010) Friday 15/11/13 7.30 p.m. The Forgotten Space is an essayistic, visual documentary about one of the most important processes that affects us today; global trade, as it follows container cargo ships, barges, trains and and trucks, while listening to workers, engineers, planners, politicians, and those marginalised by the global transport system. 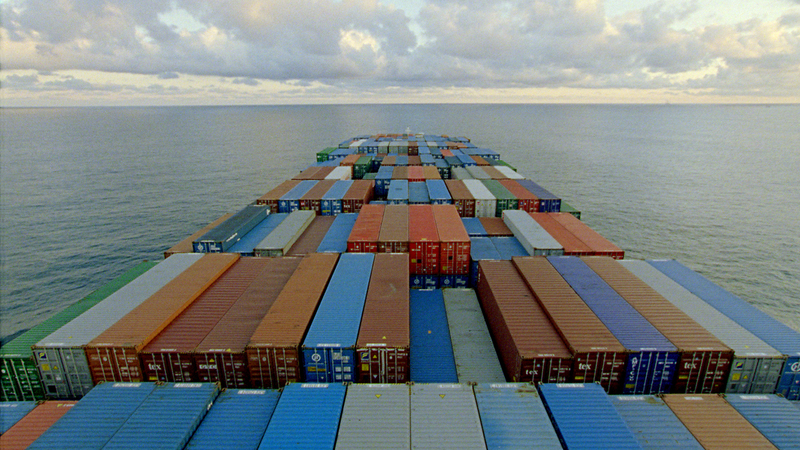 A film by the late, great American artist, photographer, filmmaker, theorist and critic, Allan Sekula, whose extensive artistic output centered on the political consequences of commerce and global trade.